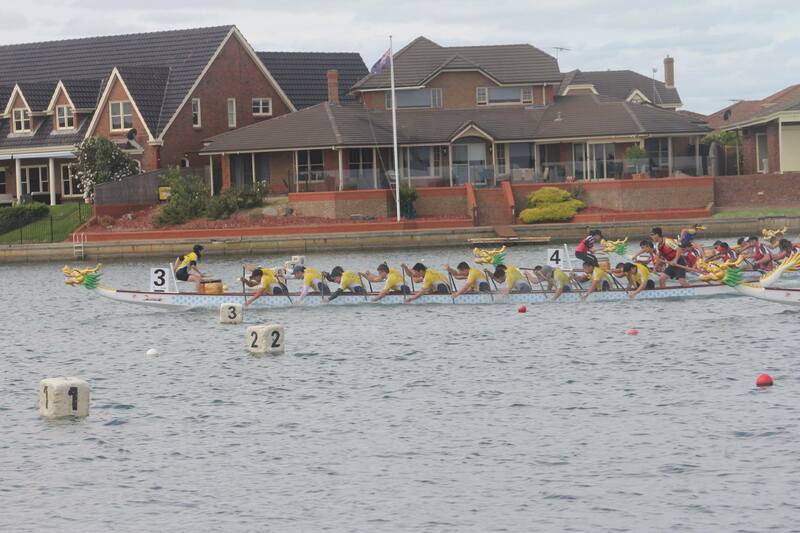 NSW State Championships always brings the best out of clubs at this prestigious regatta. Today was no different, with plenty of tough competition across all three categories. Well done to Premier Women and Premier Mixed Black for making the final; although we didn't get our result, there's always next time. Congratulations to Premier Opens for taking out the final two years in a row. The perpetual trophy was also awarded for the highest point scoring crews from Race 1-4. Congratulations Premier Opens and Premier Mixed Black for winning the perpetual trophies this season. CYL also won the DBNSW Club of the Year award! Thank you to all the members who train, volunteer and help with all the ins and outs of the club. Special mention to our dear president Tan Chan for all your efforts season after season.